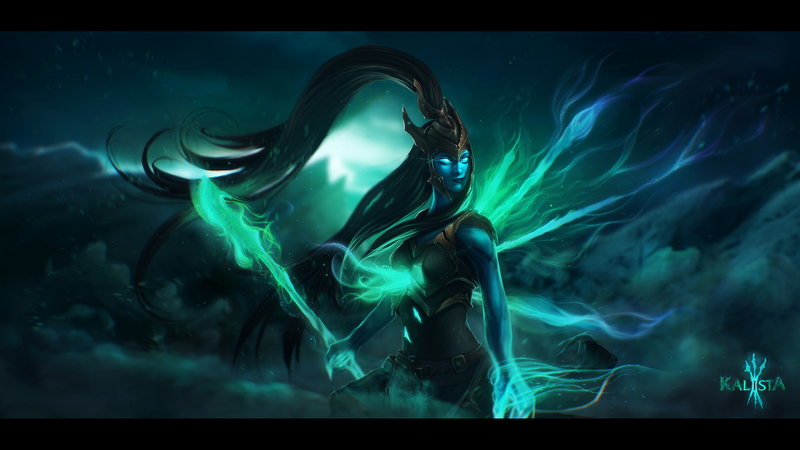 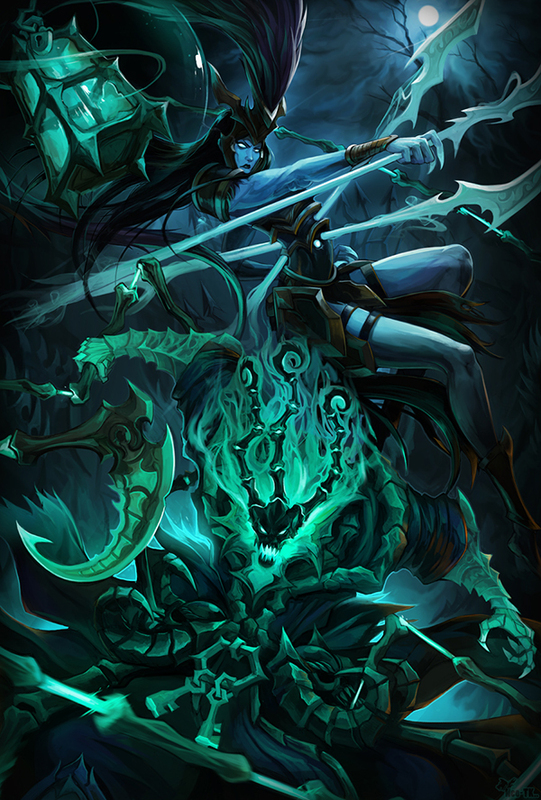 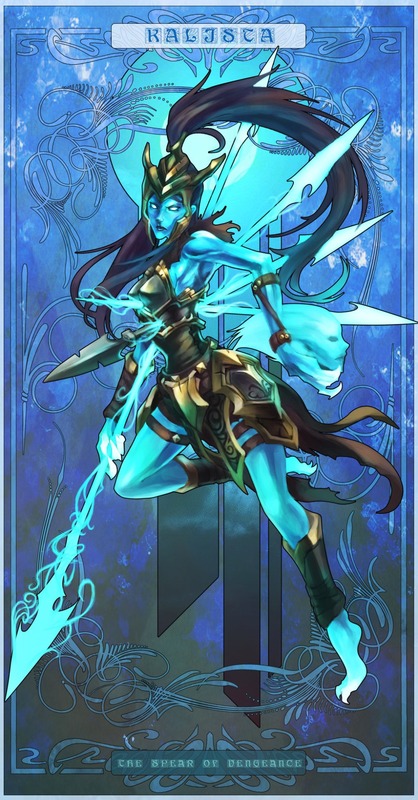 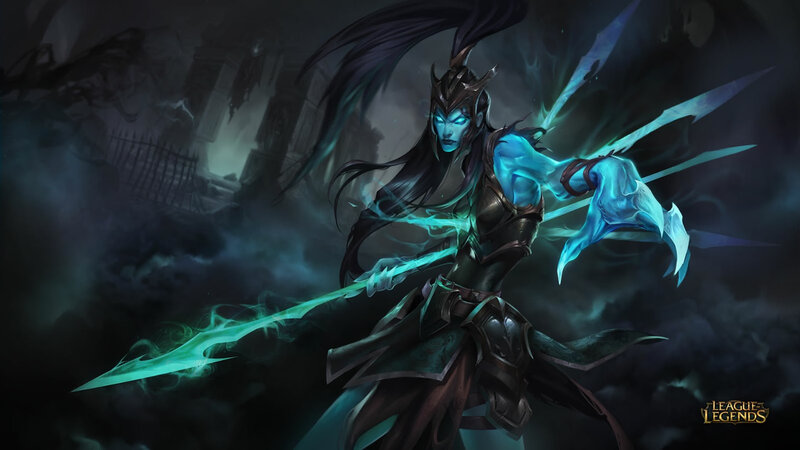 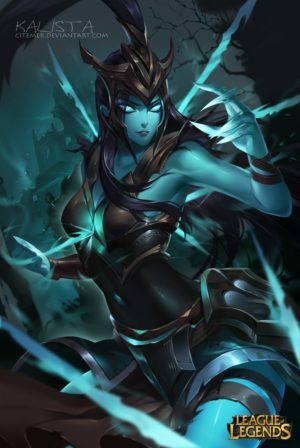 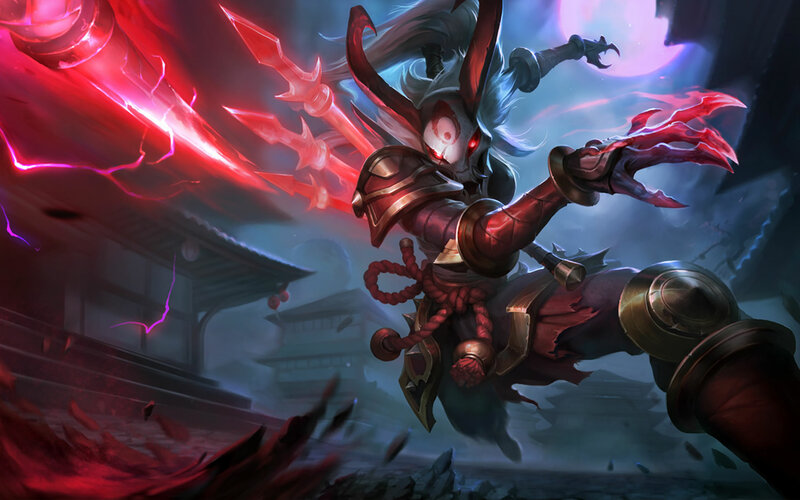 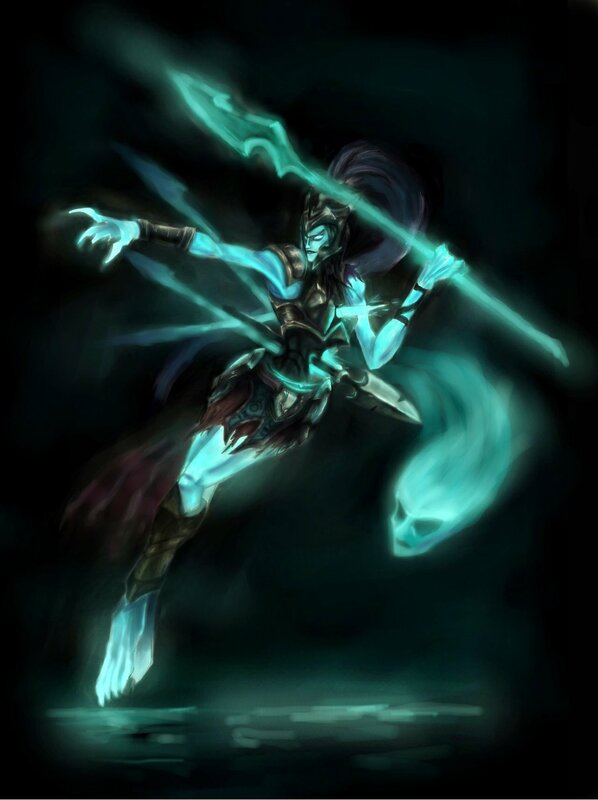 Kalista is an eternal spirit of retribution, who possesses a cold-burning hatred for all betrayers, deceivers, and traitors. 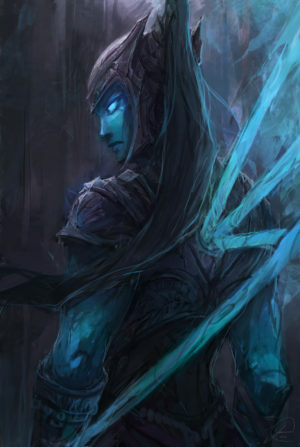 In life, she was a legendary warrior, but while trying to avert tragedy she was betrayed and slain by those she trusted most. 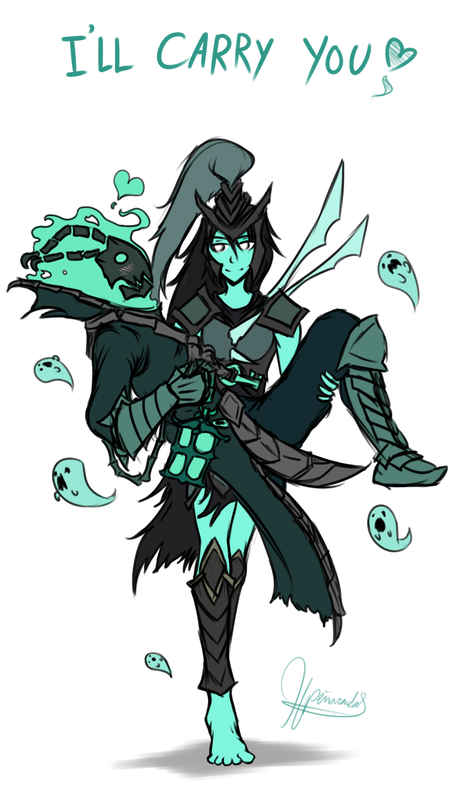 Now, she is an undying entity that can be invoked to exact vengeance, but only at great cost: the supplicant’s soul becomes forfeit, bound to her for eternity.